Get even more Awesome with these comfy and stylish sandals. Fabric strap upper with metal decorations. 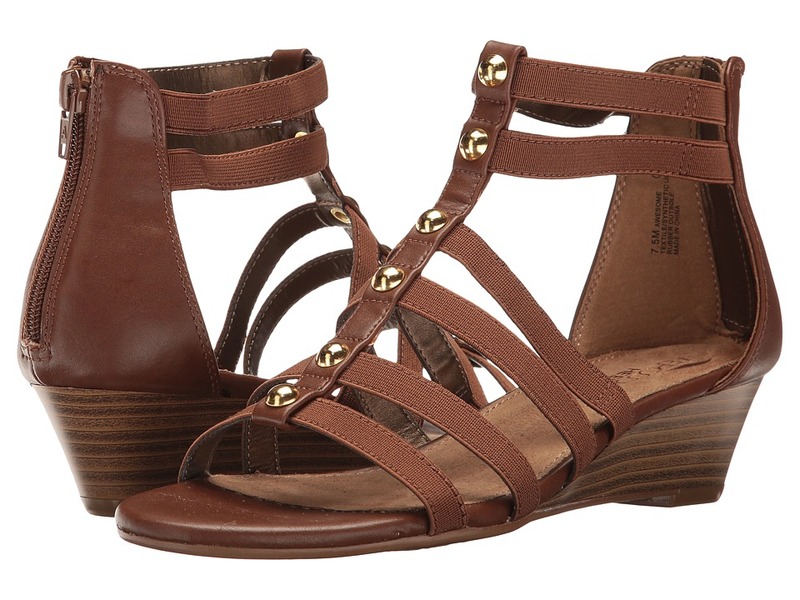 Open toe silhouette has a casual flair with back zipper closure for easy on and off. Soft man-made lining is ventilated for a great foot feel. When it comes to your style and comfort, wishes do come true! The Base Level sandal stands out with an infinity loop t-strap upper that snakes up your foot in sultry style. 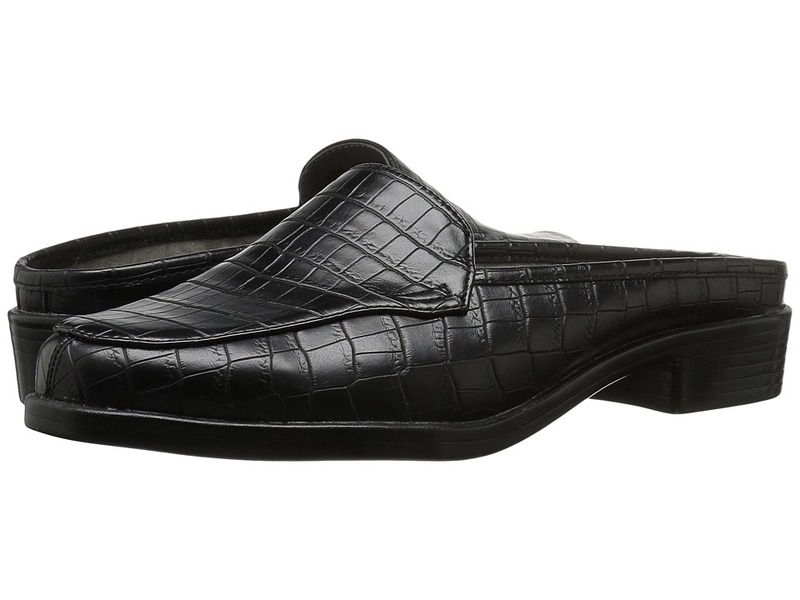 Comfort features include HEEL REST technology and a super-padded footbed for ease and comfort that lasts all day. This high-fashion sandal is primed for your most special occasions, from a BFF wedding to a TGIF dinner. HEEL REST technology distributes weight toward your heel and away from the ball of your foot.